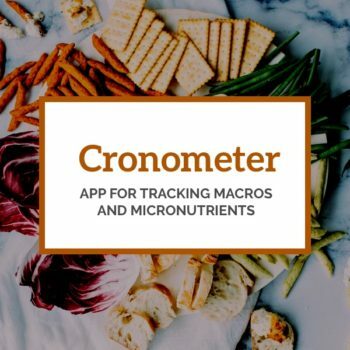 Cronometer can be used for tracking macros, but its real strength is in micronutrient tracking. 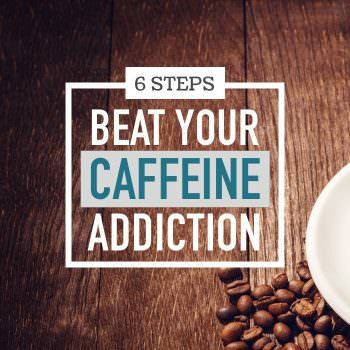 6 simple steps to help you reset your over-caffeinated body. 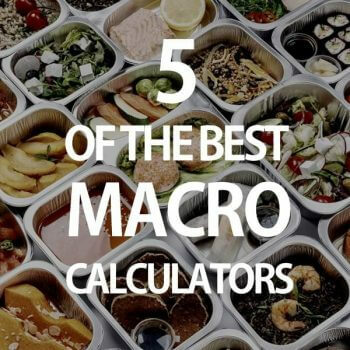 Try out some of the best online macro calculators. One fact that every woman has to face during their pregnancy is putting on weight. 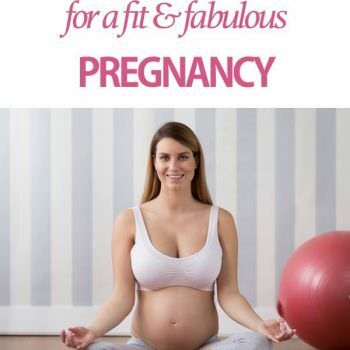 Here are seven tips to help you stay fit during your pregnancy. 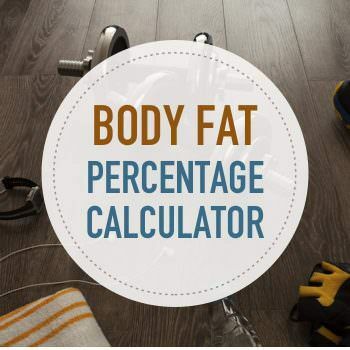 Use this calculator to estimate your body fat percentage. 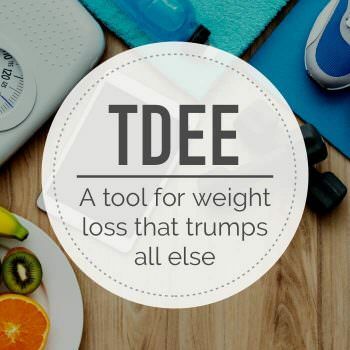 This is a good tool for measuring fat loss progress since the scale isn't always accurate. Do you know what your ideal body weight is for a person of your height, frame size, and gender? 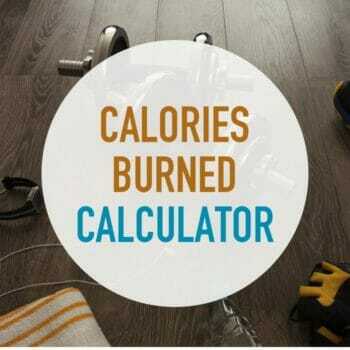 Use this calculator to figure out your optimal weight. 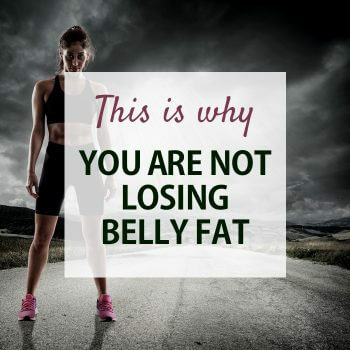 Find out why you lose weight but your stomach still seems big. Or why you're thin in the face but big in the hips. 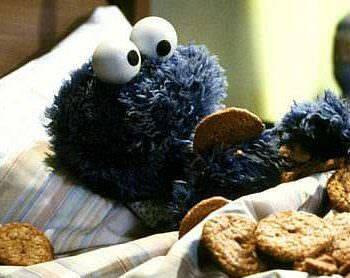 Is your child struggling with an increase in weight? Feel like it's your fault? Here are some insights to help you.